St Neots is Cambridgeshire’s largest and fastest growing town with a current population of over 30,000. Located in the south west corner of the county and nestled along the banks of the River Great Ouse. 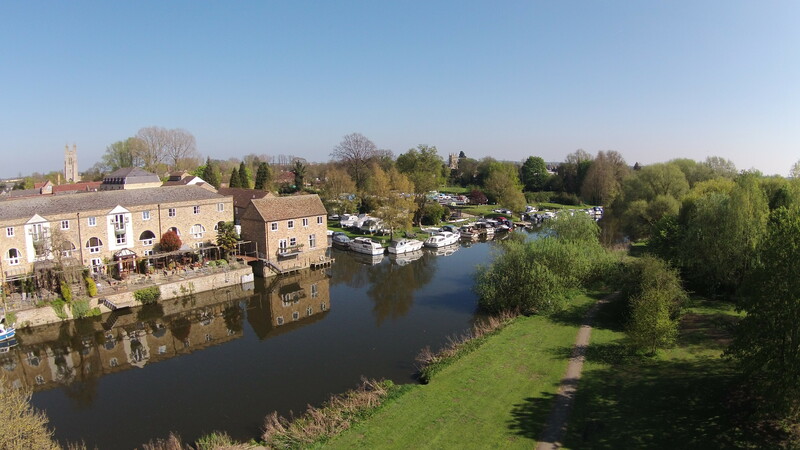 Close to the A1 and A421 Bedford Bypass, St Neots is commutable from many nearby towns including Milton Keynes, Bedford, Stevenage, Hitchin, Biggleswade, Peterborough, Huntingdon and more. Fast train links also connect the town directly to London and Peterborough. 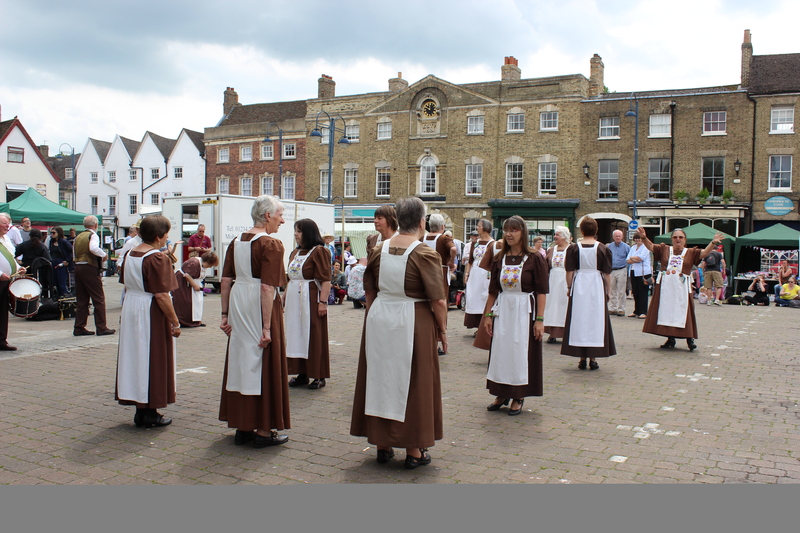 The town’s Market Square is one of the largest in England, and is housed on the site of a former Medieval Priory. It hosts regular markets including a weekly Charter Market and twice monthly Farmers Market as well as events throughout the year. The town centre boasts a bowling alley, cinema complex and museum. It also has an eclectic mix of national and independent retailers as well as restaurants, bars and cafes. 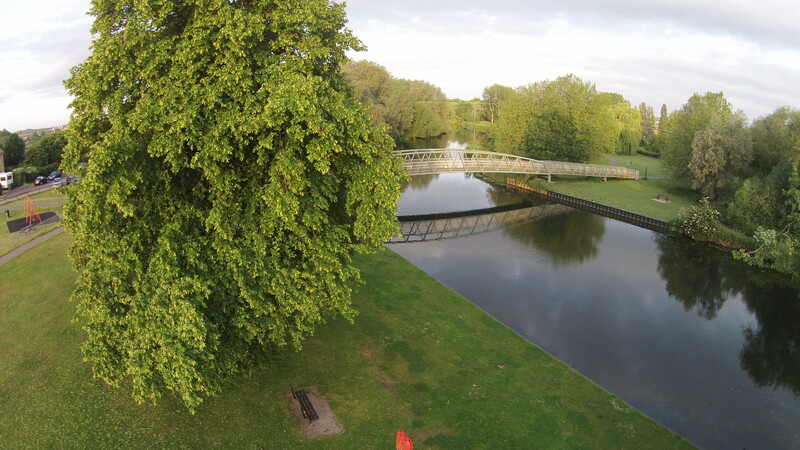 Just a short walk from the town centre there is a multitude of green space to explore including the 72 acre Riverside Park, offering beautiful scenery to enjoy at leisure. Explore our sister website www.visitstneots.co.uk for more information about places to visit, things to do and the history of the town. The site also includes a comprehensive shopping, restaurant and accommodation directory.